Several weeks ago, Winter Goddess Foods had the opportunity to be a vendor at the Moonlight and Magic show, (a local metaphysical, natural foods and goods event) During a break, I wondered over to a crystal vendor's table, where I had a very interesting encounter with the crystal in the photo above. 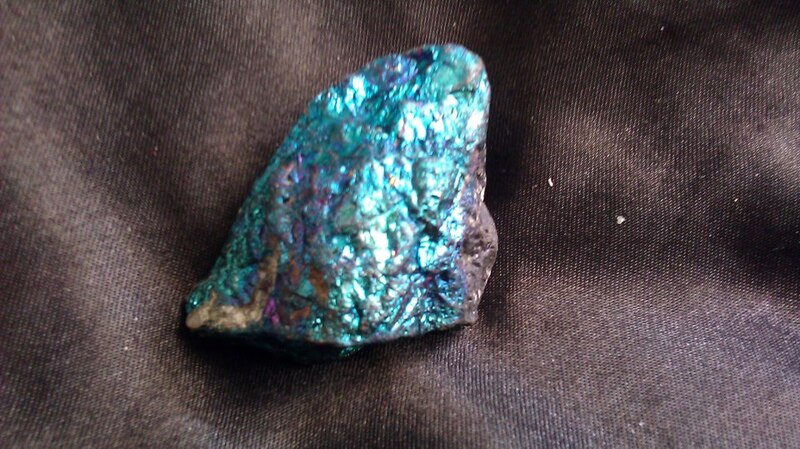 It's called Chalcopyrite (Kal-ko-pie-rite). For some reason, out of all of the hundreds of specimens laid out on the displays, the shimmering colors of this wonderful stone immediately caught my eye, as if it was calling, "Look at me! You need to take me home!" As I walked over to where it lay on the vendor's shelf, I asked Ray, who is locally known as the crystal guy. "What is it used for?" He told me a little about it, then pulled out a book called the Crystal Bible (Book 2), located the entry, and handed it to me. When I read about the stone's physical properties, I was Blown Away! "Physically this stone stabilizes cell energies as higher frequencies are integrated, and is effective for HEIGHTENING THE EFFECTS OF ACUPUNCTURE and acupressure, and enhances the movement of Qi around the body." I was astonished not only by the information, but for its timing. It just happened that I had started acupuncture treatments three weeks before. Holy Crap! No wonder this stone was calling my name! I used it for the first time two weeks ago during my acupuncture treatment, when Elizabeth my therapist laid it on my left hip after she "needled me up." WOW! I could actually feel the energy coursing through my body, and making contact with the pressure points. When my session was over, I felt bouncy, with more freedom of movement. Astonishingly, the pain in my hip was dulled, and the pain in my left knee had totally disappeared. I was amazed! I took it with me during the next several sessions to test it again just to make sure. Once again I experienced similar relief in my hip which is sustaining itself for a longer period. After six weeks the knee pain has yet to make a reappearance. Suffice it to say I will be working with this stone for all my therapeutic needs from now on. 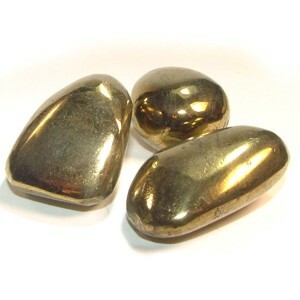 If you use acupuncture for pain relief, or are thinking about it, I highly recommend that you obtain a piece of chalcopyrite to supplement your treatment. Whether you use the multi-colored raw form (pictured above), or its golden tumbled form to the right, either one will be of great benefit for your healing journey! Sometimes you feel like a nut...sometimes you make your own candy bars! What do you get when you combine coconut, condensed milk, powdered sugar, almonds, and dark chocolate? The answer is homemade Almond Joy candy bars! These candies are so easy and they don't have all the bad stuff that the store bought candy bars have. Because I am an organic confectioner and chocolatier, I use only organic ingredients. That means that my candies don't include all the ingredients I cannot pronounce. Yet they still taste just like the Almond Joys we all know and love. I also use dark chocolate to enrobe by candy bars. I love the rich, less sweet contrast of a good dark chocolate to balance out the sweet coconut inside. But you can use either milk or dark chocolate according to your taste. And guess what?! If you leave the almonds out, then you have a Mounds bar! Now it's time for dipping. Either using a double boiler or the micowave, melt the chocolate and butter. DO NOT over heat the chocolate or it will seize up on you. If using a double boiler, bring the water to a simmer and let the chocolate gradually melt. Remove from heat after the chocolate is melted and smooth, stir vigorously. If using a microwave to melt your chocolate, use 25 second intervals and stir each time. Repeat as needed. When most of the chocolate is melted, use 10 second intervals. All microwaves have hot spots so make sure you stir the chocolate well. Using dipping tools or two forks, dip the coconut bar completely in the chocolate and then bring it up, dragging it on the lip of the bowl to remove excess chocolate. Place it on parchment paper and repeat with the remaining candy. Put the dipped candy back in refrigerator until the chocolate has set. This recipe makes a lot of candy pieces, especially if you make them bite sized. The good news is that the dough can be frozen. So you can freeze half the dough for later use and just dipped what you need right now. 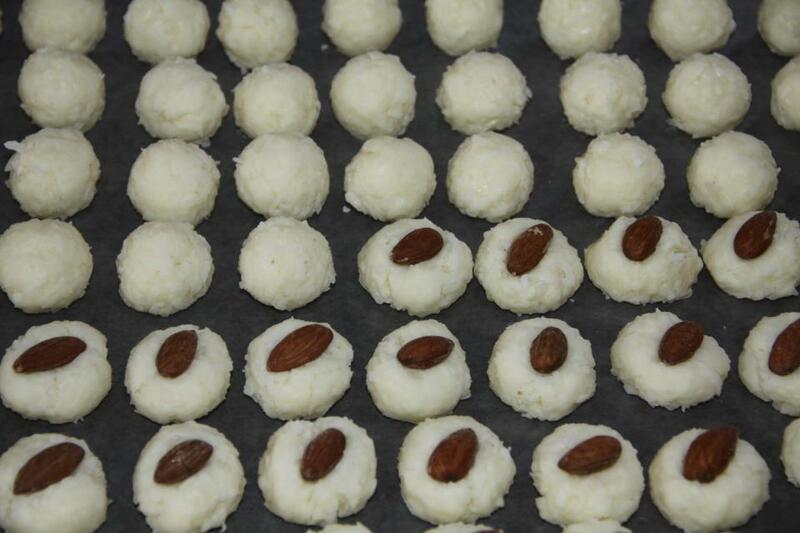 You can also freeze the candies after they are dipped and eat them frozen....yummy! So be a nut and make your own candy bars. They are a novel treat and easy to make. ENJOY!!! Over recent years, there has been much controversy over the use of GMO's (Genetically Modified Organisms) in our plant crops, meat animals and in textile crops like cotton. 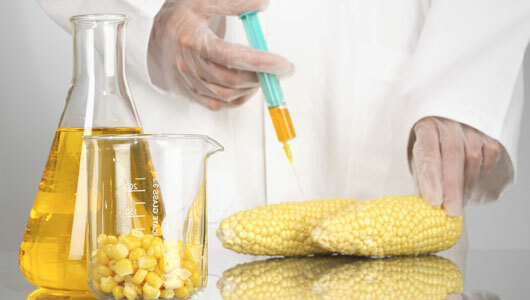 A GMO is the result of the laboratory process of taking genes from one species and inserting them into another in an attempt to obtain a desired trait or characteristic; for example, a higher plant yield or drought resistance. Agro-Biotech conglomerates like Monsanto and others claim their GMO's are a boon to mankind by increasing food supply, reducing energy use, and are more nutritious than naturally bred crops. Opponents refute those claims, insisting that Agro-Biotech companies are more interested in profits and their own bottom line, than in the safety of the food we eat. So, who is right? Caught in the middle of this question are family farmers and consumers like you and me all over the globe. As consumers, we have a reasonable expectation that our food (at the very least) will do us no harm. Like me, I am sure that you’d like to know what exactly is in the food that you and your family eat. Did you know that companies like Monsanto have opposed every effort to have GMO’s labeled on our food, in spite of the public’s desire for such labeling? 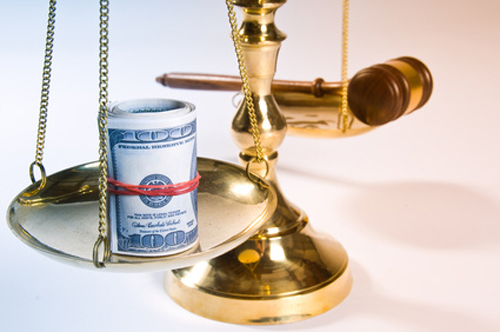 They have even filed suit against companies who have declared their own products to be “GMO free.” Their objection is that since GMO’s are “safe,” labeling would falsely brand their products as inferior, and would serve to confuse potential customers. My question in response to their concerns is, if GMO’s are as good for us as the Agro-Biotech companies contend, then why do they have a problem with proudly displaying this on a label? It makes one wonder what is really going on. 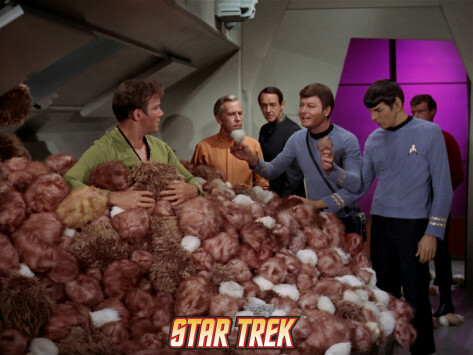 I remember back in the 1960's, the Famous TV science fiction show Star Trek ran an episode called "The Trouble with Tribbles." It revolved around the crew of the starship Enterprise protecting a supply of a genetically engineered grain called "Quadro-triticale" earmarked for delivery to Sherman's planet. Unbeknownst to everyone involved, several Tribbles (small fuzzy creatures that reproduce every 12 hours when a plentiful food source is accessible) found their way into the storage silos on the space station, and began to eat the Quadro-triticale, multiplying exponentially. It was eventually discovered that this grain meant for human consumption had been poisoned, when Science officer Spock declared, "This Tribble is dead. And so are these." Now I am not saying that GMO's are poison like the tainted grain in Star Trek, however there remains a lot of unanswered questions about GMO's effects on the human body which are not fully known. Up to this point due to a variety of factors, those answers are slow in coming. What complicates matters further is the fact that the quality of our food supply is intimately connected with both political and regulatory decisions, and there are even more questions revolving around the potential conflict of interest regarding the ties between the Agro-Biotech industry, and those who approve or deny needed legislation and regulation. Thanks to regulation, pharmaceutical companies must conduct animal trials with drugs intended for human use first, before those products can be sold to consumers. Imagine my dismay when I discovered that not only has there been little to no in-house research done by Monsanto into the long term health effect of GM products on animals and the environment, but that the industry giant has hampered, blocked and discredited research done by independent scientists who have discovered “issues” with their GM products, such as mutation in mice who have consumed them, or allergic reactions in human subjects. Even more disturbing is the fact that with little (90 day studies) or questionable research done, Agro-Biotech giants have still been able to get their products into the human food supply. How, you ask? By having friends in high places. At least seven people have held positions at both Monsanto and in US government agencies such as the Food and Drug Administration (regulates what can or cannot go in our food), the United States Environmental Protection Agency (regulates environmental standards) and even the US Supreme Court (the highest court of law in the US) at various points in their careers. A few have even rotated back and forth between the two. 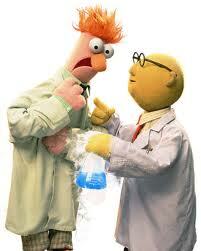 We are talking about a conflict of interests on a massive scale here! A few years back, I had the privilege of meeting Pittsburgh Steelers Hall of Fame quarterback Terry Bradshaw. In the course of our conversation, he said to me, “If it looks like a rat, smells like a rat, and produces a lot of little rats, it’s a Rat!” With so many accusations and unanswered questions revolving around the safety of GMO’s, and regarding the dubious company practices surrounding them, my wife Terry and I have emphatically decided to avoid GMO's in our personal food supply, and in our Winter Goddess products as well. 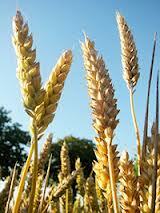 We believe that there is power in food, and it is better to be sure of what you eat, than to harbor uncertainty. It is unfortunate that under current FDA regulations, products containing GMO’s can be legally labeled as “natural.” So how can you be sure of what you and your family are eating? While we are big advocates of taking the time to read that product label, the only way that you can know for sure that you are not ingesting GMO’s is to buy organic food products. By law, organic food cannot contain GMO’s. There are many more issues regarding GMO’s than can be reasonably addressed in this blog, including Monsanto’s use of litigation against family farmers, international crop failures due to the use of their seed, allegations of bribery to high level officials world wide in exchange for favorable legislation or approval, as well as a host of other topics. We invite you to do your own research and draw your own conclusions. 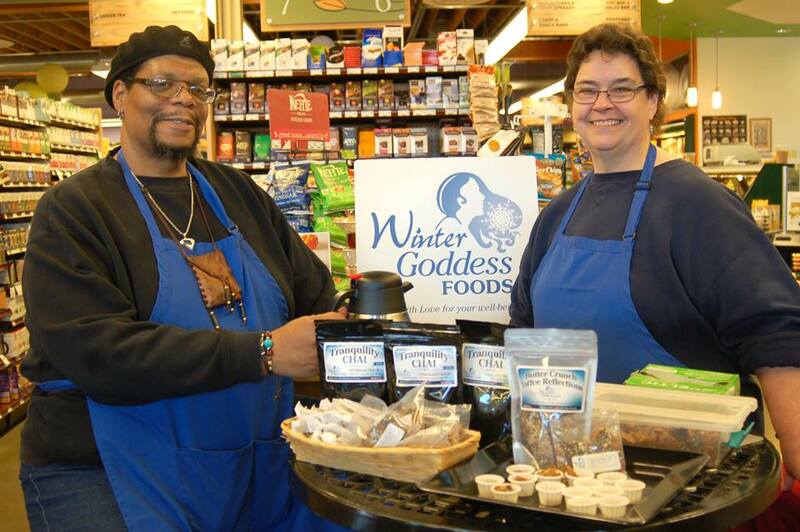 It is our contention, here at Winter Goddess Foods, that we are all stewards of the earth. 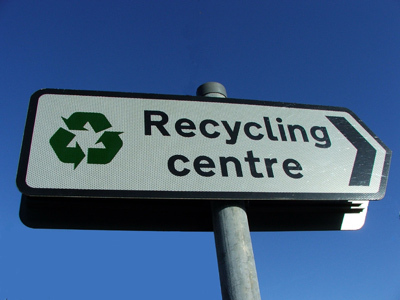 We shoulder the responsibility of making good and proper use of the resources available to us. This includes showing respect for what we put in and on ourselves and the world we all share. With that in mind, let's talk about what natural and organic means to the earth and to each of us. The one main difference between the use of the words "natural" and "organic" is that the US Government does not regulate the use of the word natural on packaging, with the exception of meats and poultry. If a package of meat is labeled as natural, it must explain how it is so. However, this does not address how the animals were raised or fed. On other products labeled as natural, while it is expected that there is minimal processing and no artificial additives, without regulation to ensure standards, there is no way of knowing that for sure. 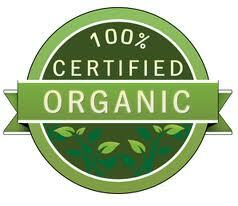 Products that are natural by description are not necessarily void of GMO's or pesticides. Just about any processed food can be labeled as natural. 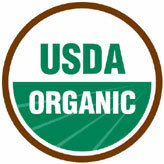 On the other hand, the USDA regulates the organic standards set by the National Organic Program set in 2002. 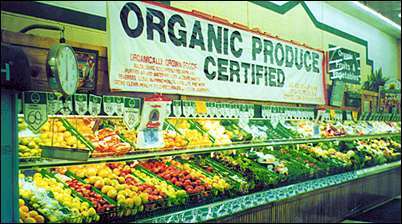 "Organic" means that the food or items labeled as such are made with a set of farming and production practices defined and regulated by the USDA. 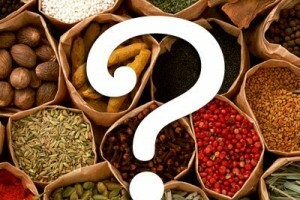 Any product calling itself organic must indicate the certification agency and list each organic ingredient on the label. Additionally this label assures us that the product was made without the use of toxic, persistent pesticides, GMOs, antibiotics or artificial growth hormones. The problem for most farmers, especially the small farmer is that the costs to be certified organic is prohibitive. As mentioned in a previous blog on buying local, local farmers and growers do many things that support natural growing. Many of these things meet the USDA regulations, but the farmers cannot afford the cost of be considered certified. It is also a complicated process, taking a number of years to complete. Anyone interested in the specifics of the process can go to SCS Global Services. For many farmers and consumers local is the new organic. Local growers are committed to sustainable growing practices, using the land in a respectful and honorable manner, and producing food that benefits the consumer on many levels. There is much to know about what natural and organic means to each of us. Take a moment and read the label on the food you purchase. You can easily contribute to ensuring good, quality food in your local supermarket by expecting and accepting only the good stuff for you and your family. If in doubt, go organic. Believe us when we say, "you are worth it!"